Consumers and dealers alike often wonder why there are discrepancies in things like response times or the way alarms are handled when comparing devices and alarm types. There are several factors that create those discrepancies, from the nature of the alarm, the method used to identify a threat, and the requirements of individual dispatch agencies. Unlike other industries, security alarms can be caused by a handful of different devices, each with different purposes. For example, a burglar can enter a home through a window or a door. 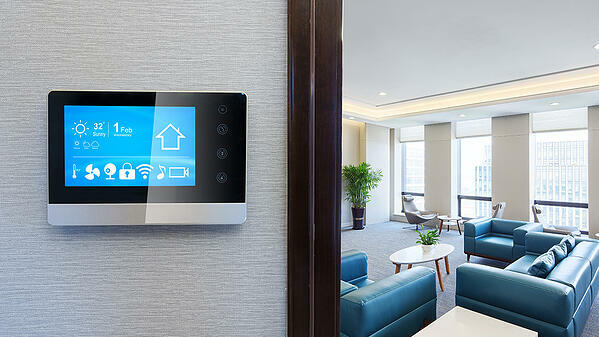 Before an intruder enters a home or business, however, they can be monitored through devices like security cameras, motion sensors, door sensors, and even glass break sensors, or panic buttons. Each device in a security ecosystem has its own capabilities and reliability factors, causing an operator to respond differently for each one. Security cameras have traditionally captured video in an attempt to gather evidence for criminal investigation and prosecution. Today, cameras can be integrated with a central station to deliver a video feed for an operator to inspect. 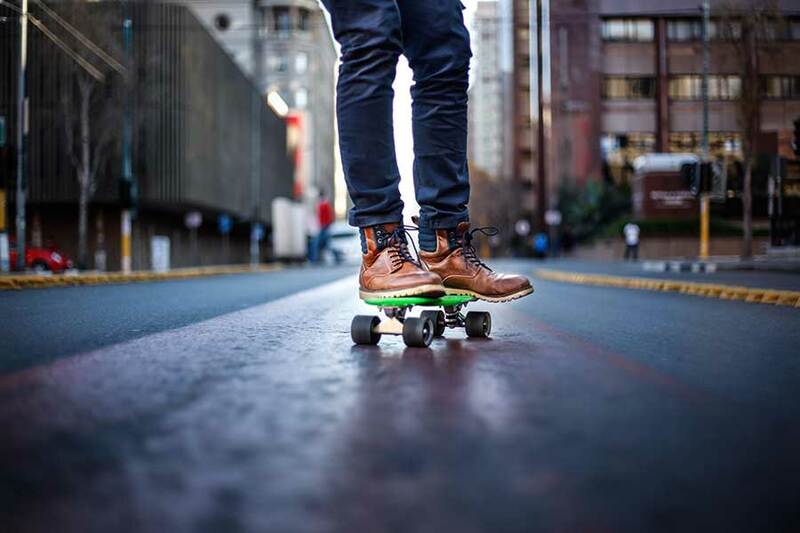 The best camera technologies utilize artificial intelligence to identify behavior types, human movement vs. animal or object movement, and other key factors. These cameras will work most effectively and will reduce false alarms at the same time. Motion sensors can be placed at the entryway of a home or even in the backyard where an intruder might try to avoid detection. 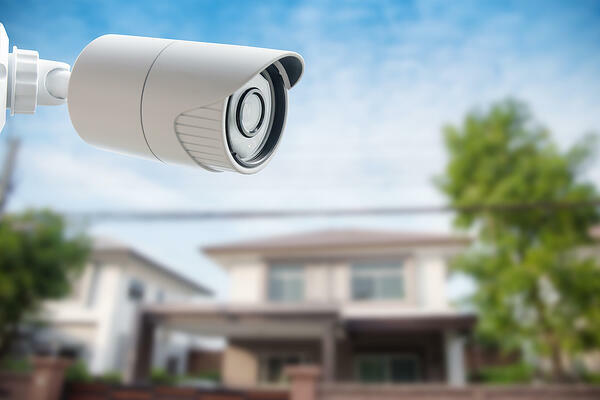 Today, motion sensors can be integrated with security cameras to trigger event-based actions that homeowners and central stations can utilize in tandem. Door and window sensors track changes in specific areas of a home or business that warrant restricted access. A homeowner can use a door sensor to monitor entries while away at work just as easily as a business owner can use one to track entries to a restricted area of their business. Glass break sensors typically use sound-based tracking systems to monitor for breaking glass. The sound frequencies emitted by breaking glass can be monitored for and responded to by a central station operator. Panic buttons are common feature on security panels to allow the occupants of a home or business to immediately alert the central station of an emergency. Panic buttons, although uncommonly used, provide the most direct response style from an operator because the alarm is manually triggered by a person, not automatically triggered by a mechanical system. This type of alarm does not require additional verification for police to send dispatch. 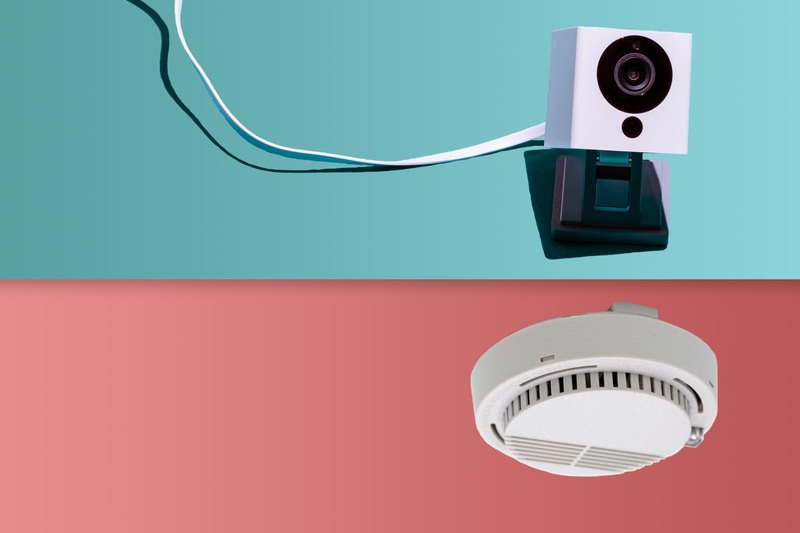 Monitoring fire alarms is unique in comparison to security systems because different methods are used to monitor for fire and gas-related threats. In addition, gas and fire-related alarms require the dispatch operators to change the order of tasks when responding. The first device types function specifically to monitor for the presence of gas within a particular area. 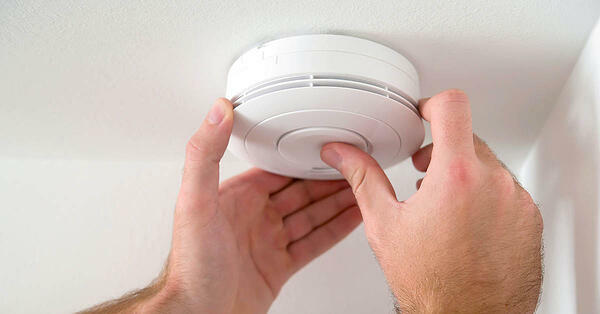 Gas and smoke detectors use two different technologies to monitor for harmful gases. Devices typically use one of the two methods, while some devices use both. Ionization smoke detectors utilize an electrical current, hosted between two metal plates located within the device. The electrical current can only function when there is clean air between the plates, so when smoke enters the device, it disrupts the current, triggering the alarm. These devices are best at detecting quickly-growing fires, but struggle with slower burning fires. Photoelectric smoke detectors take a different approach to detecting false alarms. Using a focused beam of light, the device can only be triggered by disrupting that beam with smoke. This style of device is able to detect slower-burning fires and has shown to be highly reliable. Depending on the needs of a home or facility, an installation technician may recommend one device over another based on the items within the space, the fire hazards that exist and the capabilities of each device type. Heat detectors were designed for spaces with a lot of humidity, steam, or dust. Each of these elements produce false alarms with more traditional style devices. Taking the average temperature of a room or space, the device monitors for significant heat changes. These devices are most commonly used in storage facilities, warehouses, or machine rooms. The primary con for heat detectors is the time it takes for its alarm to be triggered as opposed to its counterparts. The final technology used to identify fires is thermal imaging. 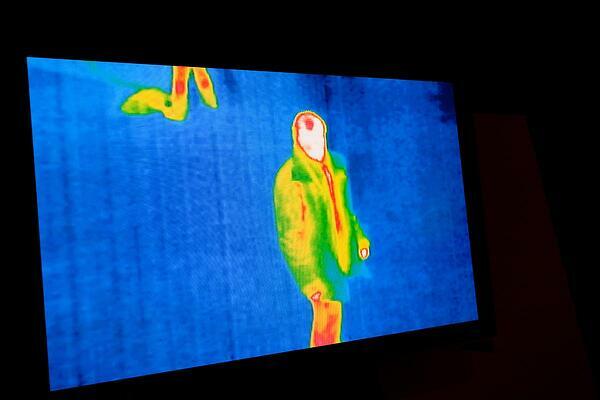 Used in camera form, thermal imaging cameras are able to detect exact temperatures for surfaces within a given space. These cameras can often track temperature change over a specific period of time, and even monitor for temperature threshold breaches. In addition to utilizing different technology to identify threats, security and fire alarms elicit different responses from operators based on the nature of the alarms. Fire alarms always require more direct emergency response because fires and poisonous gasses damage property and lives much quicker than any other threat. Call dispatch and request fire department assistance. Are you interested in working with AvantGuard to monitor your security or fire accounts? 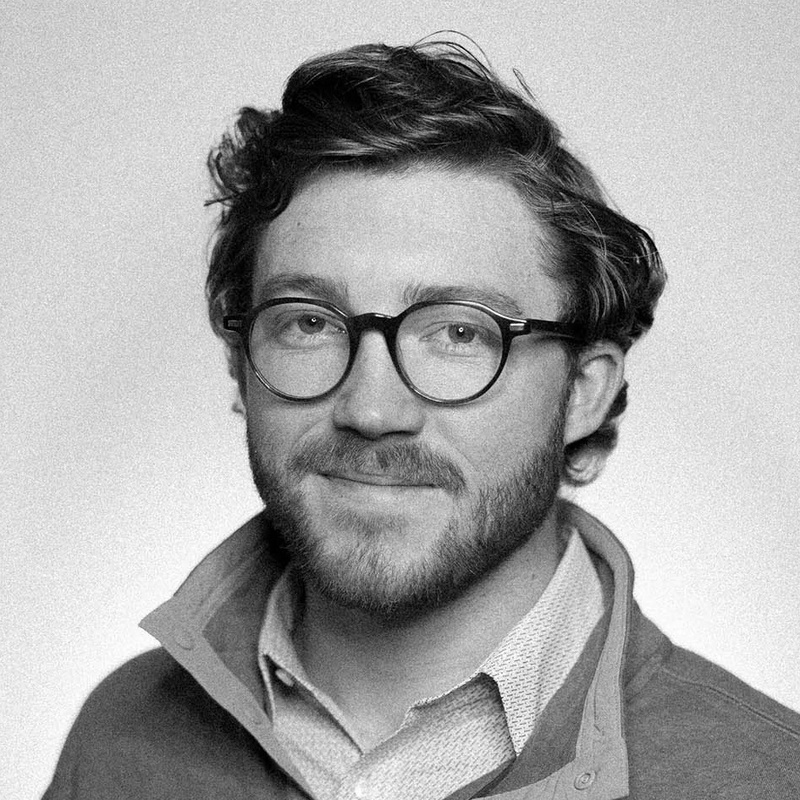 Speak with a monitoring specialist to get started.